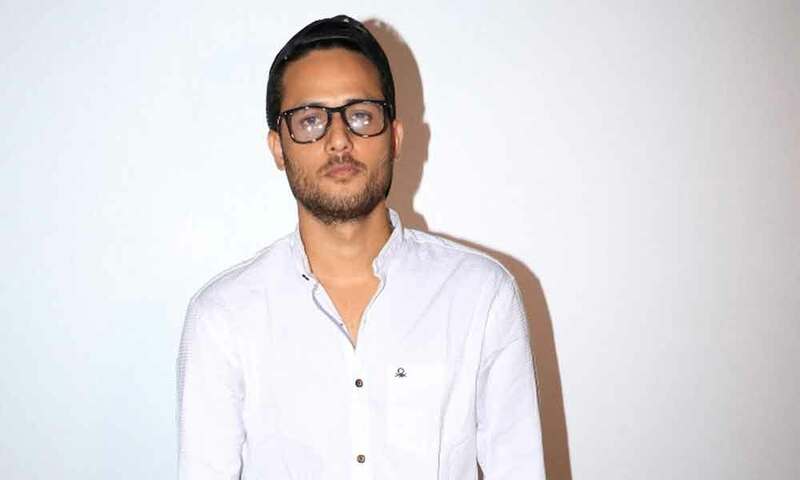 Filmmaker-writer Shahid Kazmi who all set with his forthcoming film ‘Pending Love’ has said that he will be only focusing on directing films in his film career. Shahid Kazmi was interacting with media at the trailer launch of ‘Pending Love’ along with film’s actor Shoib Nikash Shah, Pari Choudhary, Tariq Imtyaaz, and Faizaan Khan on Monday in Mumbai. ‘Pending Love’ is an anthology of bold, intense, emotional and practical three love stories. Produced by Surjeet Choudhary Film Productions and presented by Prem Kumar Films. ‘Pending Love’ is written and directed by Shahid Kazmi. It has been shot extensively in Mumbai and Kashmir. It releases on 2nd November 2018.